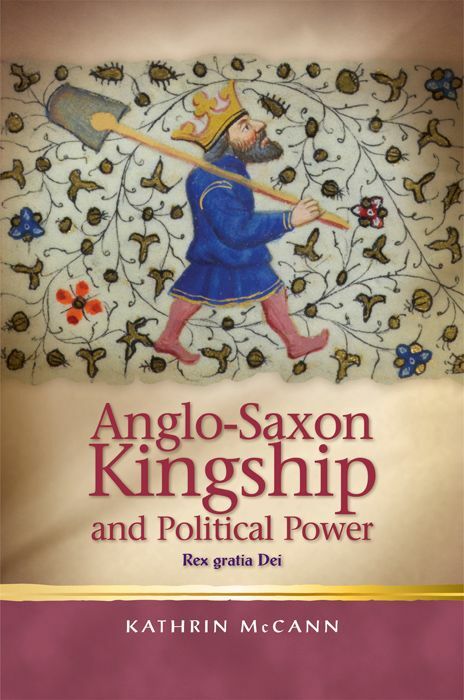 Anglo-Saxon Kingship and Political Power explores constructions of Anglo-Saxon kingship and concepts of royal power from c.600 to 1016. The focus is the development of the ‘rex gratia Dei’, the concept of divinely bestowed kingship and the subsequent ecclesiastical transformation of the ruler image. This book shows readers how historical power was something at once familiar and strange, as an ongoing negotiation between powerful institutions and individuals. It also explores how power is conveyed through words that were once the preserve of a select group of (religious) people and are then taken into new domains of use. It shows the historical origins of the concept of church and state power, the extent to which religious concerns impacted upon the legitimacy of government, and ultimately provides a key perspective on current debates about power, politics, and faith.